posted: August 02, 2018 by: Mary Jo Dilonardo Tags: "Clinic Specials" "News"
Grain-free, organic and no GMO; local sourcing and fancy proteins - these are food trends for humans, so it's no surprise that we've passed them along to our pets. According to a recent survey, Americans spend an average of about $140 each month on their dogs and $93 on their cats. People ages 18 to 24 spend even more than that. They want the best for their pets and that often means high-end food. "In my 20 years as a veterinary nutritionist, I've seen vast improvements in our knowledge about pet nutrition, in the quality of commercial pet foods, and in our pets' nutritional health (other than the unfortunate rise in obesity)," writes Lisa Freeman, veterinary nutritionist and professor of clinical nutrition at Cummings School of Veterinary Medicine at Tufts University. "However, in the last few years I've seen more cases of nutritional deficiencies due to people feeding unconventional diets, such as unbalanced home-prepared diets, raw diets, vegetarian diets, and boutique commercial foods." In Freeman's blog, she points out that heart disease is common in pets, affecting 10 to 15 percent of all dogs and cats. Although there is limited information about the role of diet in heart disease, recently some veterinary cardiologists have reported an increased rate of dilated cardiomyopathy (a disease of the heart muscle), even in breeds that normally don't have the disease, says Freeman. "It's not yet clear if diet is causing this issue." There may be a possible connection to a deficiency in an amino acid called taurine. Researchers noticed that many dogs with DCM and a taurine deficiency were more likely to be eating boutique or grain-free diets with exotic ingredients, such as kangaroo, buffalo, bison, peas, tapioca and lentils. It was also noted in dogs eating raw and homemade diets. "I speculate that this movement was triggered in part by a pet food company's advertising campaign to generate a buzz around their unique pet food," she writes in HuffPost. It may also have been triggered by a 2007 incident when melamine, a chemical used in fertilizer, contaminated the wheat gluten used in pet food, causing more than 100 pet deaths. Consumers began looking for a safer alternative. 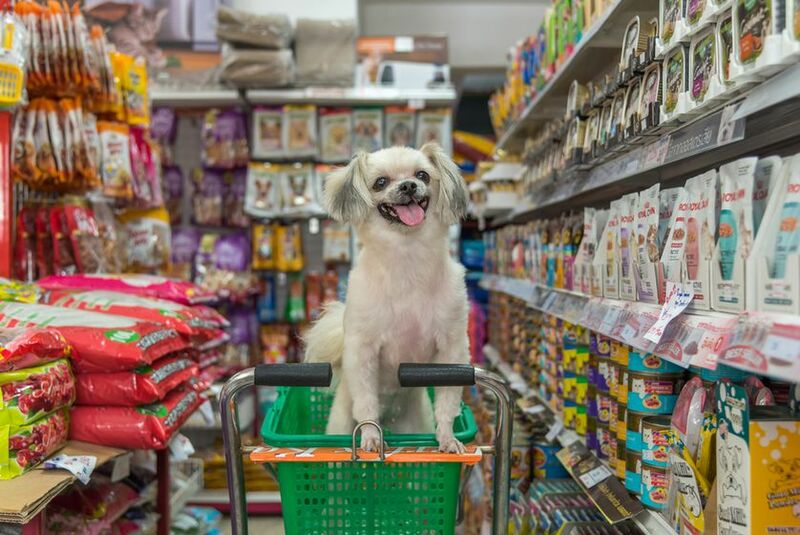 As humans have shunned grains and gluten, they've passed those choices on to their pets.The dogs' ancestors, they say, didn't eat grains, so the modern dog isn't designed to, either. However, there's little belief among veterinary nutritionists that grains are an issue for pets. Some dogs can have allergies or an intolerance to specific grains, but it's not very common. In fact, says Solomon, dome dogs do better on grains because of their high-fiber content. "Chicken has become the "four letter word" of the pet food industry, with a caution around chicken allergies taking hold of the market," writes Darren Stephens of American Nutrition, a custom pet-food manufacturing company. 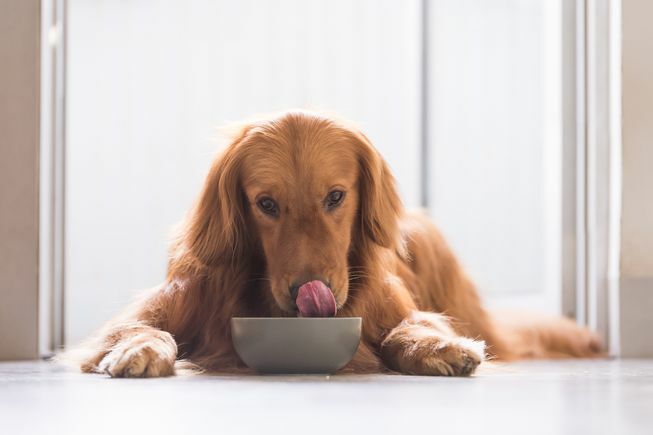 This, combined with owners' desire to provide their pets with a variety of flavors, has inspired pet food manufacturers to begin offering exotic protein sources including bison, rabbit, kangaroo, and alligator."